As people age, so do their looks. In the hopes of reversing the ravages of time, a growing number of people are willing to pay for the privilege: The anti-aging industry in South Korea is expected to gross more than 28.3 trillion won ($25.1 billion) by 2020. Yet aging is a natural process of life, and experts warn against manipulating the pace using therapies that have not yet been proven to have significant benefits. A growing number of beauty clinics across the nation are offering stem cell treatments for anti-aging purposes. Stem cell transfusions, a therapy used to treat failing organs, have recently become increasingly popular especially in Gangnam, an upscale area of southern Seoul. It was revealed that former President Park Geun-hye secretly received the treatment at a clinic there. The idea is that once transplanted into the human body, stem cells differentiate into multiple body tissues, that help repair injured tissues, strengthen the structure and function of cells and produce more blood vessels. Local beauty clinics that specialize in the use of stem cells for therapeutic purposes advertise that their treatments can help patients overcome flagging energy, poor skin elasticity and even decreased sexual desire. It’s probably overly optimistic to believe that the so-called aging-fighting treatment can reverse or slow down aging. 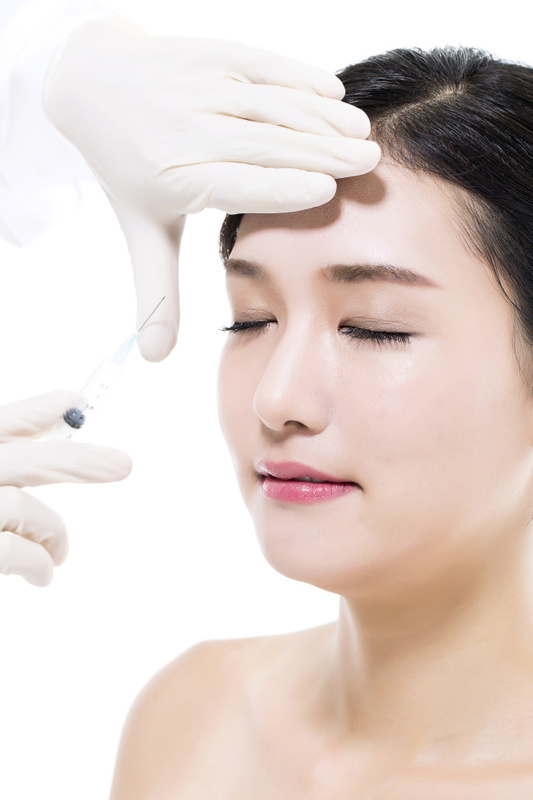 In fact, stem cell treatments, particularly for the use of anti-aging purposes, are not a medical field officially recognized by the Korean Medical Association, the country’s largest physicians group. There are only seven licensed stem cell treatments worldwide, according to Chung Hyung-min, director of Stem Cell Biology School of Medicine at Konkuk University Medical Graduate School. “Stem cells are harder to operate on patients than other medicines because we have to inject cells,” Chung said in an interview with a local news outlet Korea Biomedical Review, warning against the use of unproven stem cell therapies being offered across the country. Prescribing of hormones is also widely being perceived as a therapy that help people fight aging. The decreasing level of human growth hormones production in the bodies, which stimulate cell reproduction, leads to the acceleration of aging. So, the concept is that clinics could slow down the decrease in human growth hormone production by prescribing patients with hormones injected drugs. Experts, however, warn that such methods, although not illegal here in practice, are not scientifically proven as increasing human growth hormones are reportedly associated with heart disease and cancer. For Yu Byung-pal, professor emeritus of the University of Texas Health Science Center in San Antonio, aging is not a medical condition to be treated.